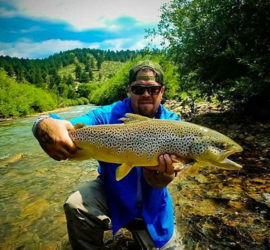 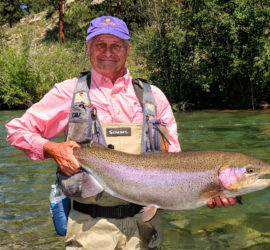 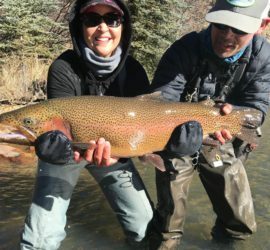 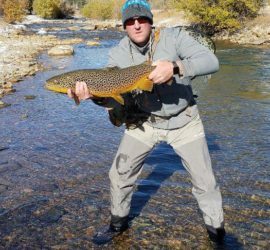 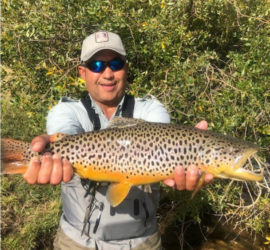 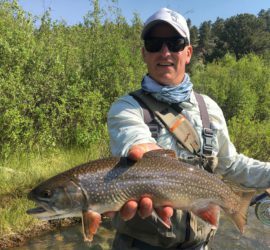 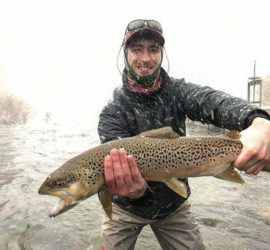 This short video put together by Jason M. a regular Boxwood Angler will give you an idea of what to expect on a trip to Boxwood Gulch. 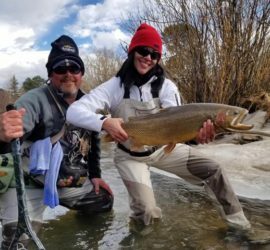 Jason and his friend Ursula are always a joy to see. 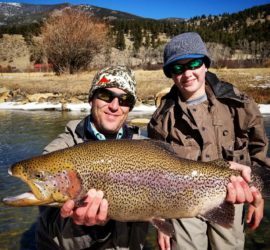 We sure appreciate the video and we hope you enjoy it as much as we do.